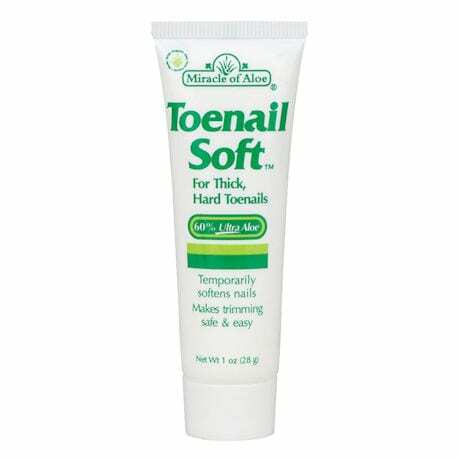 Cream softens nails overnight. 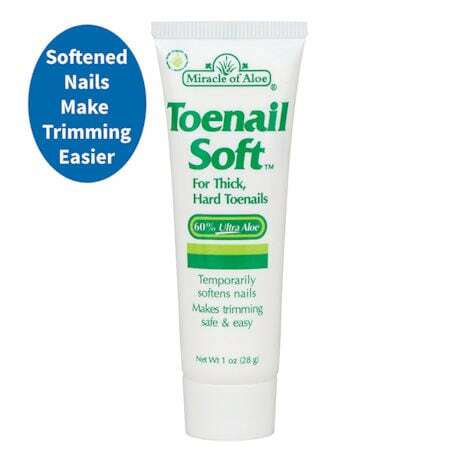 Temporarily softened nails trim easier. Cream uses natural aloe and softening agents. 1 oz. tube.